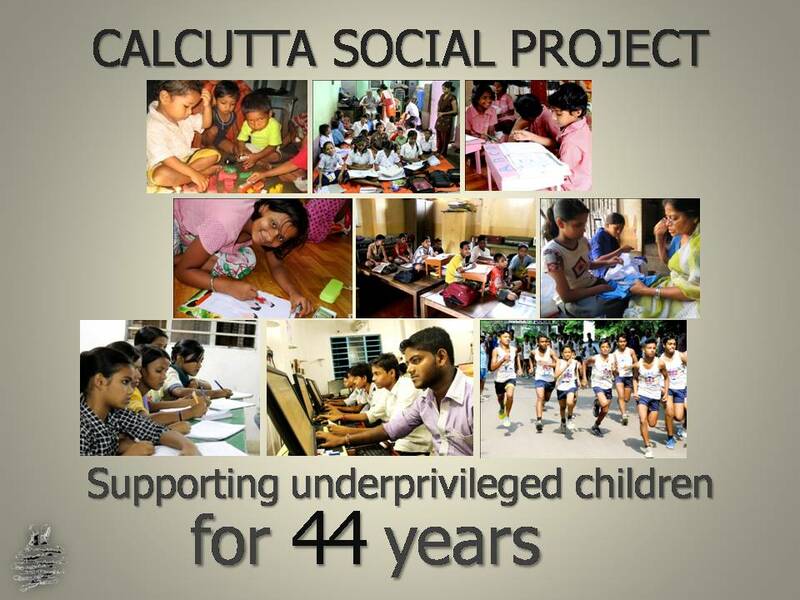 Calcutta Social Project works to unleash the true potential of underprivileged slum women and children through human development services focussed on education, shelter and nutrition. Foster employability of unskilled slum youths who have been educational dropouts or low academic achievers, by training them in vocational skills and helping them work towards transformational income alternatives. CSP is a non-political, secular organization. CSP believes that donor confidence confirms the success of the organisation and strives towards earning the respect of all those who participate and collaborate with it. CSP aims towards giving its employees the wherewithal to achieve, through clarity of direction and creation of an informal, barrier-free culture. LIFE IS A FABRIC – PULL ONE CORNER, THE WHOLE CLOTH MOVES.